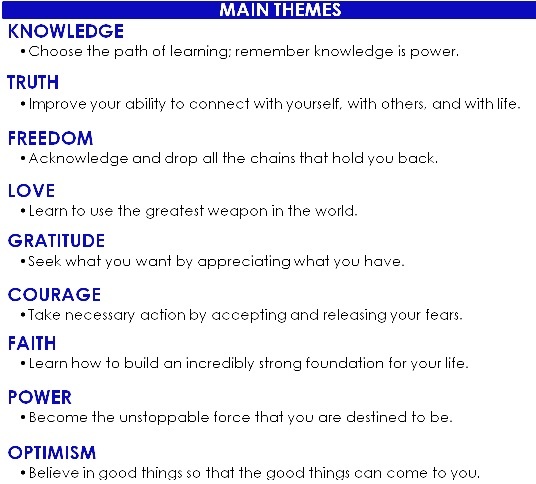 Personal development for a better life! This is not a quick fix program as day-to-day life is hard work. At times, life is complicated. 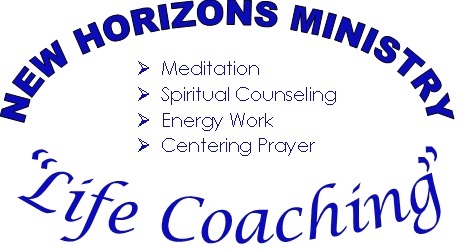 What can you expect from the New Horizons Ministry “Life Coaching” program? Ø Guidance that will help you to embrace new views on life. 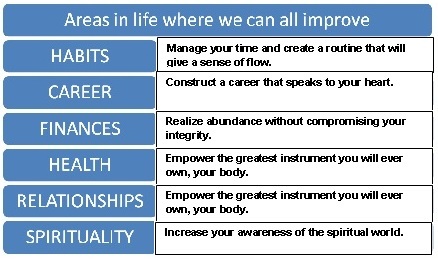 Ø Guidance towards helping you to become your best self. 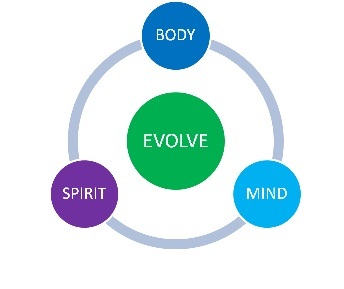 Ø Inspiration to help you live life to the fullest through the EVOLVE concept which has been known to help many people to become more motivated, more energized and more passionate towards living life. Ø Help that will enable you to release those people and/or things in your life that hold you back from living a fuller life and guidance on filling those voids with new relationships. Ø Spiritual counseling to help you release those fears that hold you back and then become a more truly spiritual being, filled with love and living the kind of life that you always wanted and were meant to live. The New Horizons Ministry welcomes and respects all beliefs. The goal of this ministry is to help you get in touch with the true nature of your Body, Mind and Spirit through connecting with your Spiritual Heart. The aim of this ministry is to guide you towards enhancing your quality of life and your ability to experience what life has to offer. Reverend Doctor Frank Gada is committed to helping others find a Spiritual connection through healing. A wide variety of programs is offered, including prayer, meditation, readings and affirmations. Many agree spiritual enlightenment can help make our life journey complete as we all want to feel connected and loved. Once we learn how to control stress in our life, we can better find a more meaningful peace in our everyday life. All of us are equal; we are all brothers and sisters . . . all children of the spirit and the universe . . . all that is . . . whatever that may be. Our journey will provide a safe environment to encourage your healing, learning and transformation - supportive, receptive, intuitive, reflective, caring, nurturing, soothing creative, spirited and knowing.